The page serves as an extension of ‘On This Day’ and other familiar nostalgia-driven features. 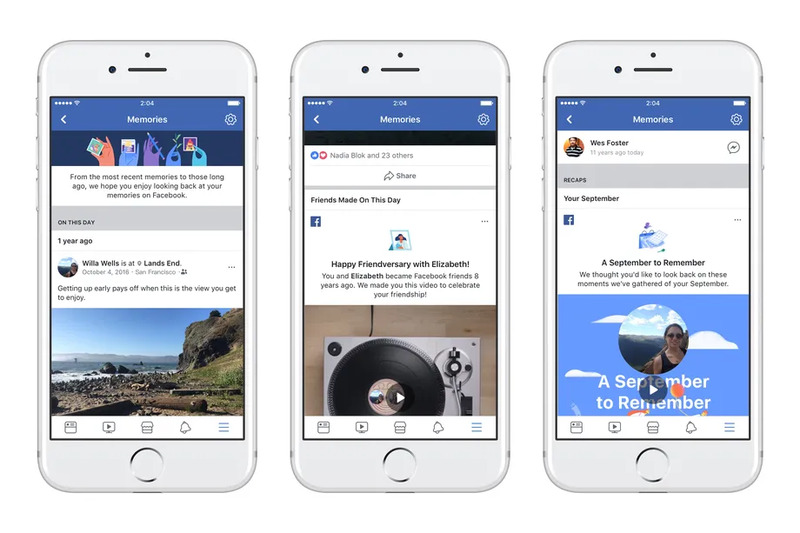 Get ready to take more trips down memory lane, courtesy of Facebook’s latest update. Per an official blog post, the social media giant is rolling out a ‘Memories’ page collecting all of our “friendversaries,” special collages, video montages, and more in one dedicated place. The feature will also include “Recaps” featuring seasonal or monthly recaps of memories bundled into short videos or messages. If you don’t happen to check your Memories page regularly, you’ll be able to catch up on the milestones from the past week you may have missed. “Every day more than 90 million people use On This Day to reminisce about these moments they’ve shared on Facebook, and research suggests this kind of reflection can have a positive impact on people’s mood and overall well-being,” said product manager Oren Hod. For reference, Facebook originally launched “On This Day” in March 2015, a feature that evolved from the Lookback video and Say Thanks video that Facebook, both released in 2014. The Verge also adds that Facebook will automatically detect and filter out negative memories based on certain keywords and reactions triggering the post to stop resurfacing in News Feeds. “We know that memories are deeply personal—and they’re not all positive. We try to listen to feedback and design these features so that they’re thoughtful and offer people the right controls that are easy to access,” explained Hod. Clearly, this is a strategic effort by Facebook to ensure the reminiscing the update will fuel is light and cheerful, in line with the company’s latest “time well spent” mission, as opposed to being the source of someone relieving a painful or dark time in their life such as the loss of a family member. In this vein, allowing users to opt out of certain memories in favor of those that would encourage, for instance, someone to get back in touch with a friend or distant relative, is a sacrifice Facebook is willing to make for the well-being of its community. “These connections have meaning to people, and it’s that meaning which inspired an experience to celebrate the actions that connect friends, family, and their communities on Facebook,” said Artie Konrad, a User Experience Researcher at Facebook. 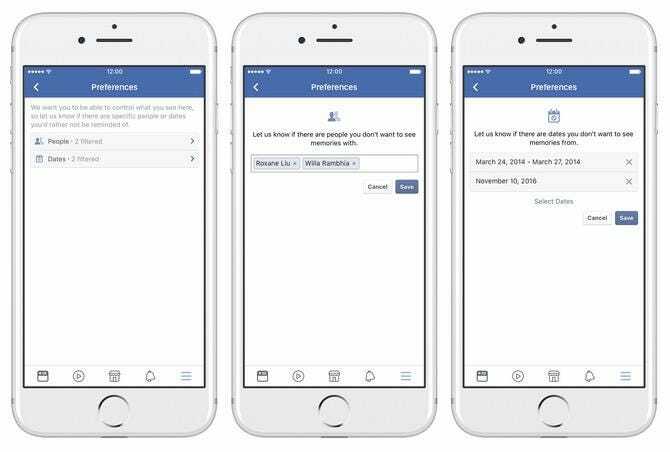 As Hod describes, a user’s memories can still be accessed from the Memories bookmark to the left of the News Feed on the desktop version or under the “more” tab at the bottom-right of the mobile app version of Facebook. Further, links to Memories will also appear in notifications as well as messages within the News Feed. You can also go directly to the section by visiting facebook.com/memories. To further explore the role of technology and social platforms in society and the tension between community and individualism, join us at one of our 2018 global flagship conferences where our theme “Closer” will grapple with these themes. Can’t join us in person? Sign up for SMW Insider to watch full-length sessions from official Social Media Week conferences live and on-demand.